For much more on New York State history, visit our Path Through History! Experience age-old traditions, such as paddle-making and quilting in Great Camp Sagamore. 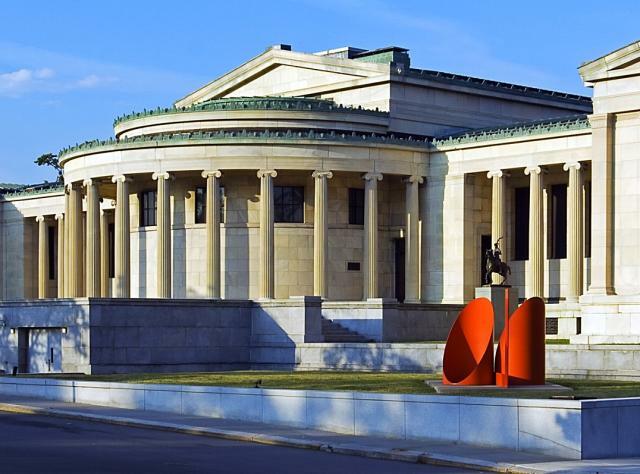 Explore New York&apos;s modern side via our upstate arts and architectural hub, the Capital-Saratoga Region. For the thrill-seekers, Niagara Falls and the Finger Lakes are full of adventure, while those who prefer an indoor experience can visit cultural centers like the Baseball Hall of Fame in Cooperstown or the Lucille Ball Desi Arnaz Museum. Finally, no one can pass up a trip to New York City, which holds eons of historical significance all by itself. With the ability to experience years and acres of history throughout New York State, everyone is sure to find something they love.